Fire and smoke damage is destructive. After firefighting efforts, many properties also experience in water damage and smoke in Dallas TX. We have over 30 years of experience as a fire and water damage restoration company. We have specialized equipment that allows us to clean and restore your home to pre fire condition after a Dallas fire. You may be feeling confused, stressed, and more than a little vulnerable. Our technicians will treat your family with empathy, and we treat your home with care while we clean the fire damage and remove smoke odor. Please refer to our Fire Damage Tips until we arrive. If you have a fire in Dallas today, there are many fire clean up companies that will offer their services. Choose a company that can offer you full service fire damage restoration. 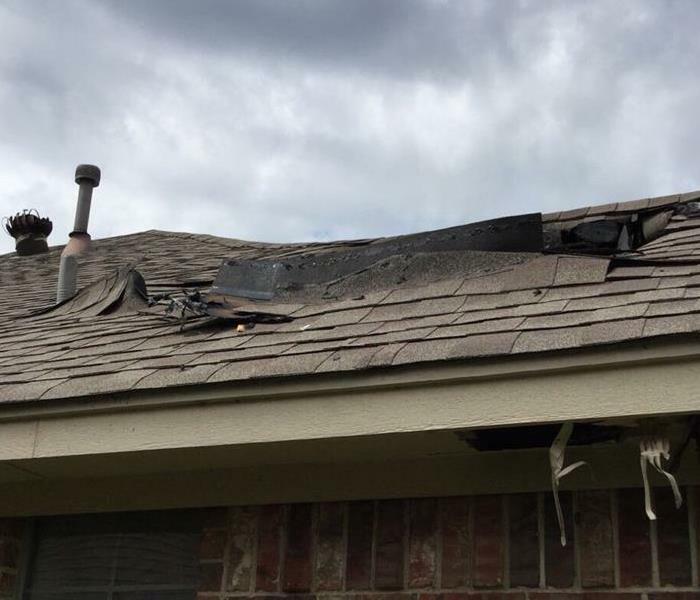 We are one of the few businesses in Dallas that offer all fire cleanup services from fire board up services, emergency roof tarp, to fire damage repair. We even get fire smoke out of clothes with our Esporta Wash System. SERVPRO of North Irving provides 24 hour fire or water emergency response. We service everyone in North Texas, including Dallas, Irving, and Oak Cliff. 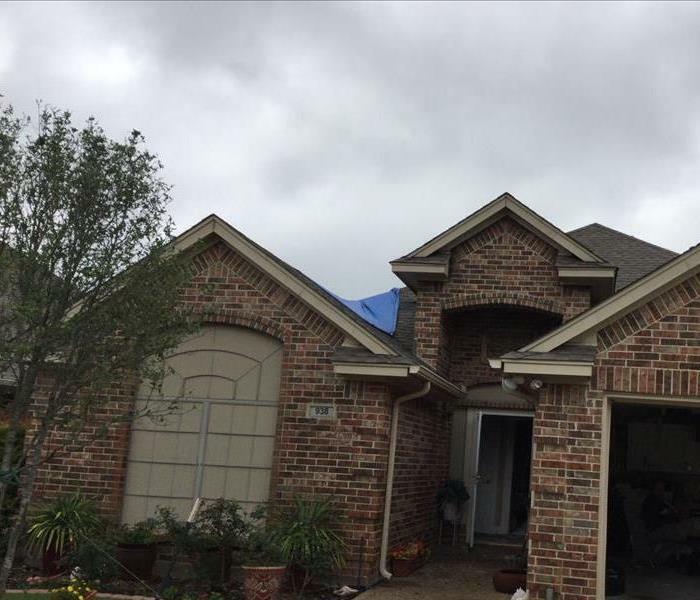 We’re known as a trusted leader in the restoration industry, and we’re ready to help! When fire and water damage strikes, a fast response is critical. We’re dedicated to responding immediately, day or night, to your Dallas home or business. A faster response helps to prevent secondary damage and to reduce cost. As a locally owned and operated business, SERVPRO of North Irving is strategically located to respond quickly to your smoke or fire damage event. When a major fire or disaster event occurs, we can call upon our national network of 1,700 SERVPRO Franchises and special Disaster Recovery Teams if we need additional resources or personnel.